An application where it allows users to frame their photos! 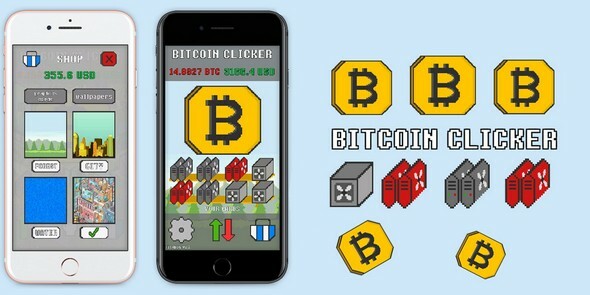 Bitcoin Clicker its a simple game where you can build your mining farm, sell your cards, upgrade your cards, mining bitcoins and exchange them. In the beginning you should click on the bitcoin button, earn bitcoin and then exchange them to dollars in order to buy new graphics cards or backgrounds. Requires Unity 4.6.4 or higher. Jewels Star Match 3 Completed !!! Complete project for your Match 3 & Puzzle game. Complete project for your match3/bubble shooter game. This pack contains over 200 prefabs to construct your very own MOBA (Multiplayer Online Battle Arena) and Tower Defense Game. Road Crossing Game is a full Unity template ready for release. It is compatible with mobile as well as standalone and webplayer. It is similar in genre to classic arcade games, as well as modern infinite runners. Pixel Tower Defense prototyper contains all that you need to prototype your tower defense game. It's a great way to practice game balancing as every property of all the parts of the project is tweakable.